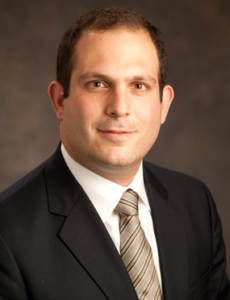 Nader Pouratian, MD, Associate Professor and Vice Chair in the department of neurosurgery at the University of California Los Angeles (UCLA) discusses the role of neoadjuvant stereotactic radiosurgery for brain metastases. 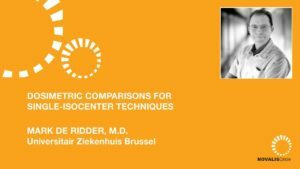 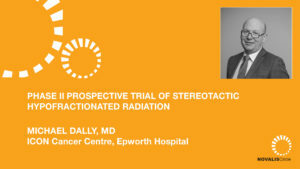 He begins by defining the role of surgery and outlines the studies to support it compared with whole brain radiation therapy (WBRT) and radiosurgery. 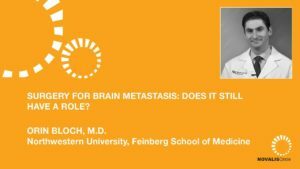 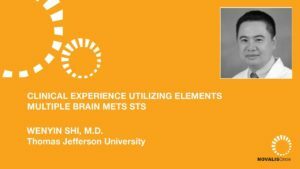 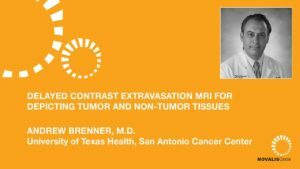 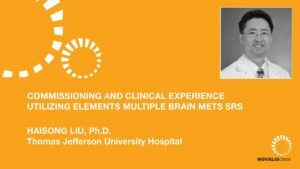 He then outlines the various approaches to brain metastases taken at UCLA, including combinations of radiosurgery, surgical resection and WBRT. 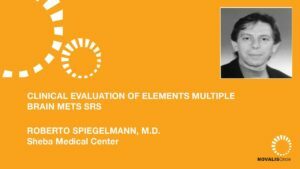 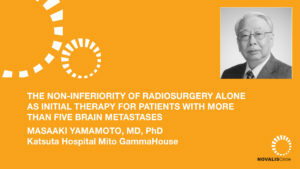 He discusses adjuvant radiosurgery in detail as well as the challenges associated with it and concludes with the potential advantages of neoadjuvant radiosurgery for brain metastases.